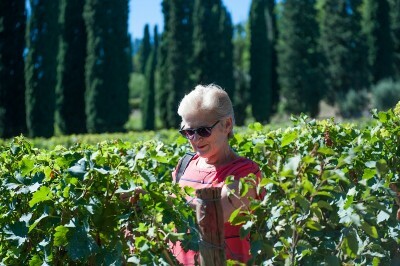 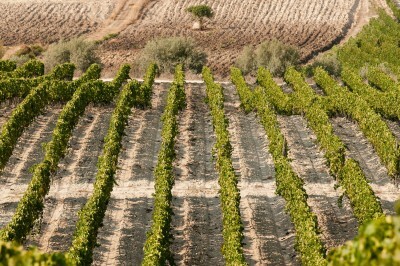 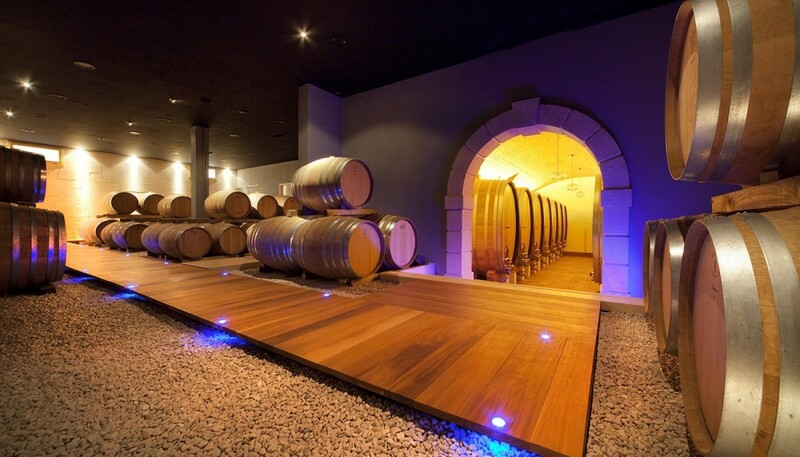 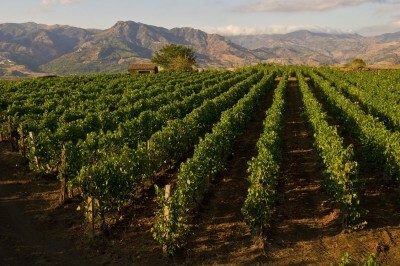 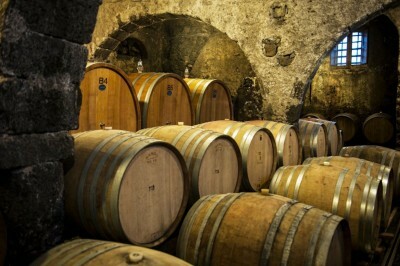 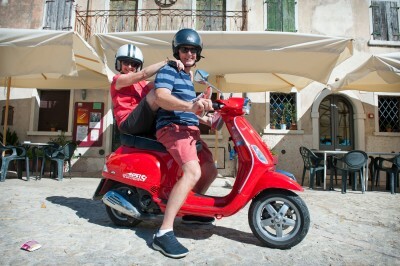 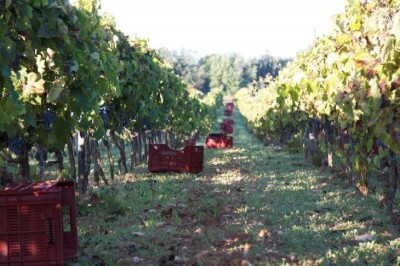 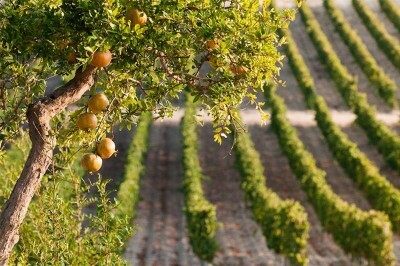 With this tour you enjoy a combination of 3 different wineries with special products and unique histories. 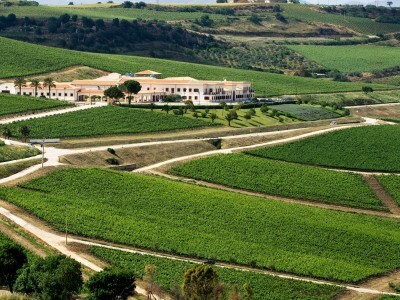 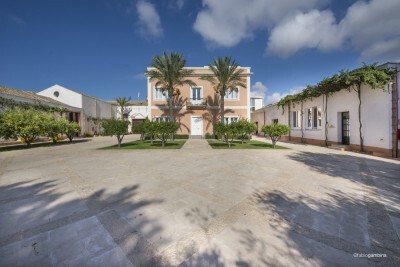 You depart at 9.30 am from your hotel and your first stop is Musella Winery, less than 20 minutes drive from the city center. 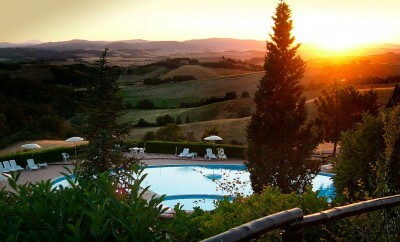 Here you will meet Giulia or Emma. 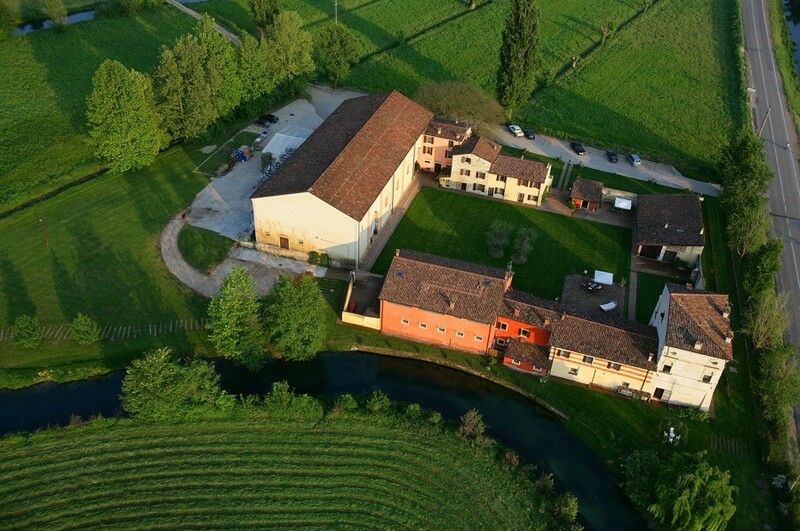 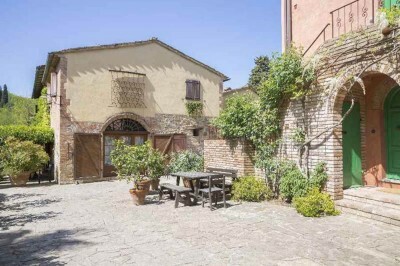 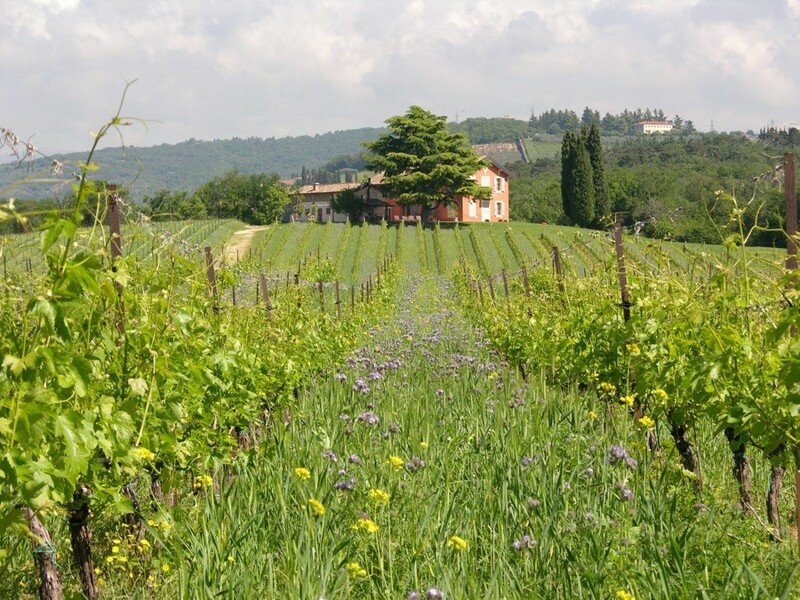 The Winery has the cellar located in a rural court of the sixteenth century, surrounded by green meadows crossed by the river Fibbio, which originally hosted the stables of the aristocratic Villa. 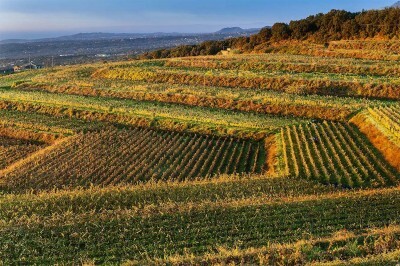 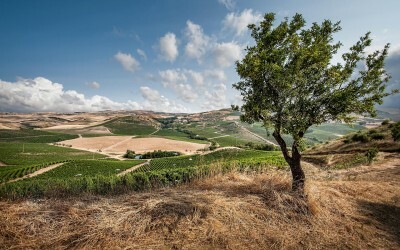 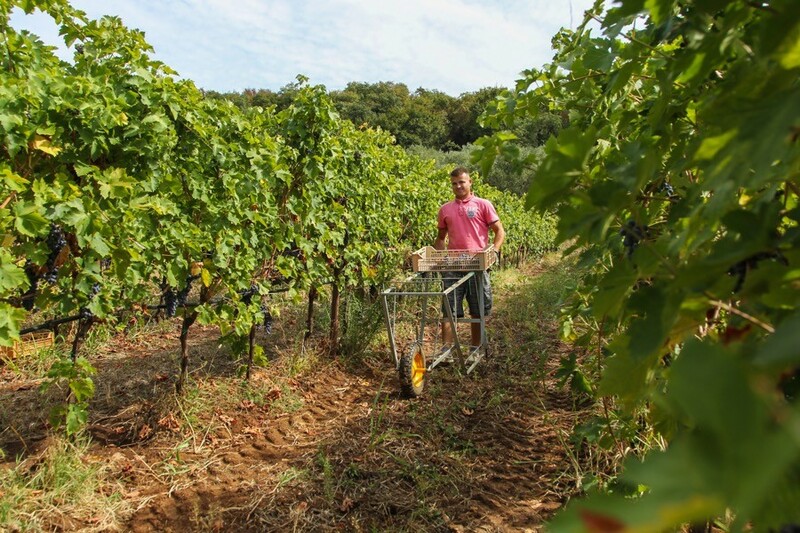 The wines follow an ambitious project, not only because biodynamic, but because the owners believe that now is the time for the Valpolicella to further exploit its territorial potential, free from market constraints in order to better express all their innate class in purity and taste. 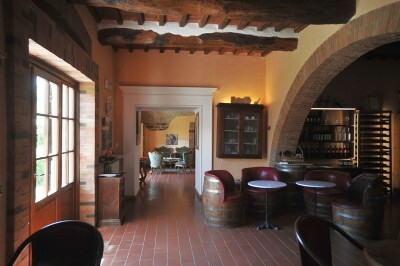 You visit the cellar, with explanation of winemaking process, followed by a tasting of 4 wines accompanied by cheese Monte Veronese different seasoning with bread and breadsticks and other products (extra virgin olive oil, black olive pate, Balsamic Vinegar - 6 or 12 years - and grappa). 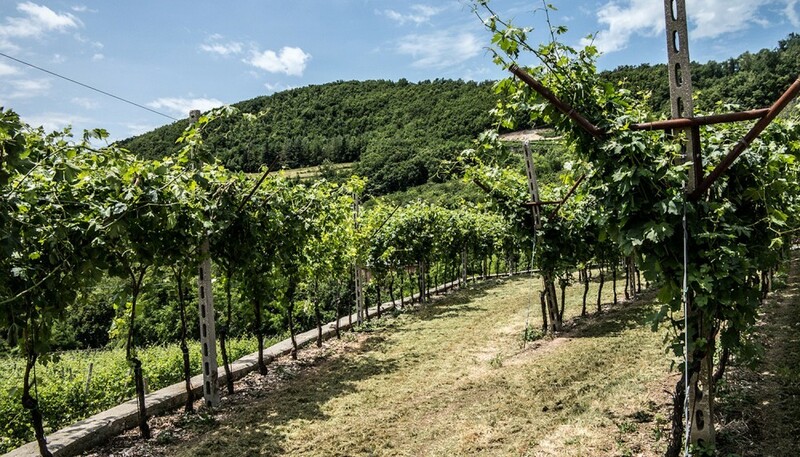 After the tasting you move towards Scriani Winery, about 30 minutes from Musella and here you know Mara Scriani who brings you on a very interesting introduction of the history of the family. 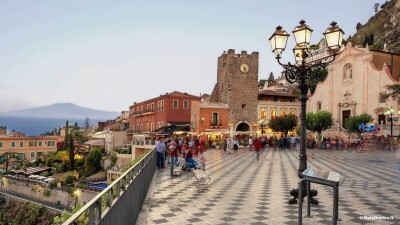 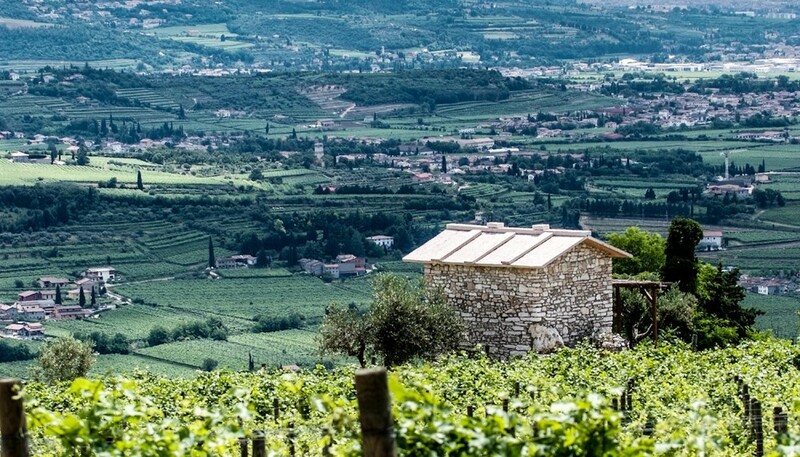 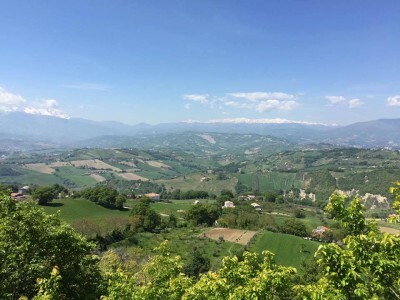 From the plateaus you can also admire beautiful and enchanting panoramic views over Valpolicella proper, and from certain points the eye reaches as far as the town of Verona on one side and Lake Garda on the other. 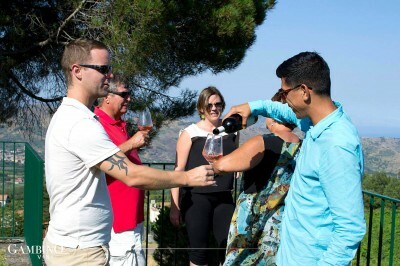 After the vineyard and cellar tour you taste 6 different glasses of their wines! 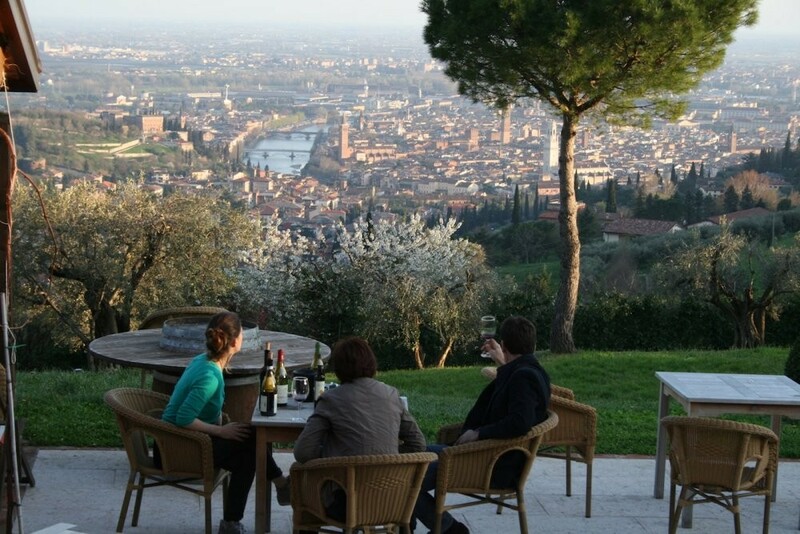 Now it's almost lunch time and from Scriani you go towards Giovanni Ederle Winery, where you will have a lunch with a splendid view of Verona! 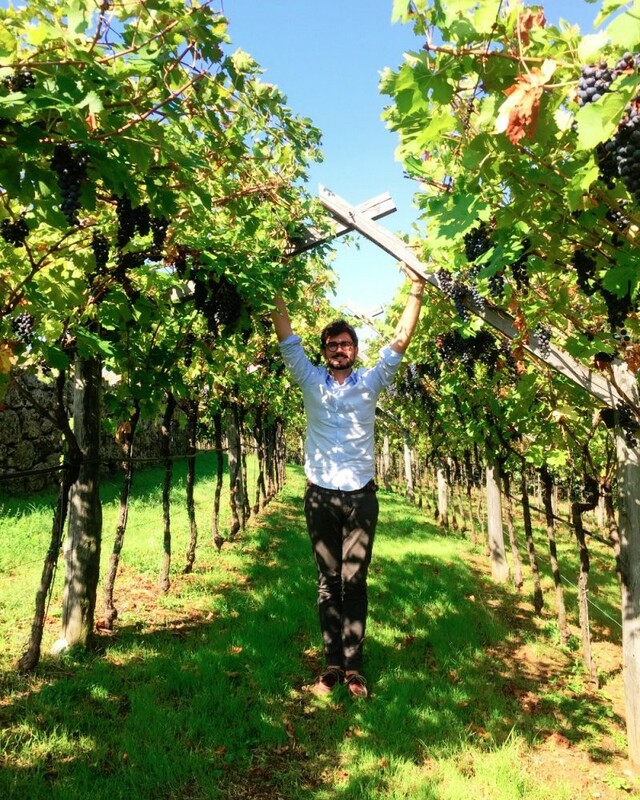 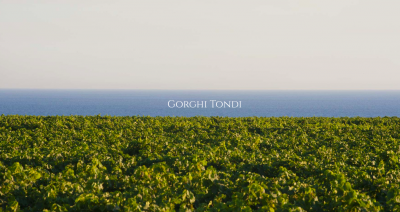 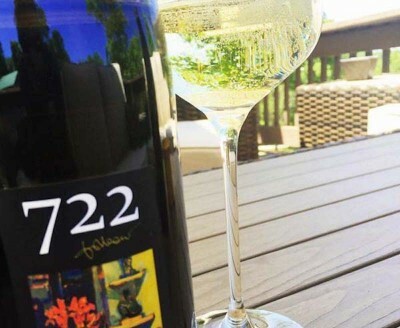 Here you meet a very young company that is converting all of its activity to organic process and the food and wine pairing are just incredible! 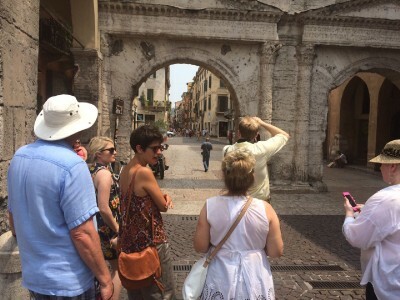 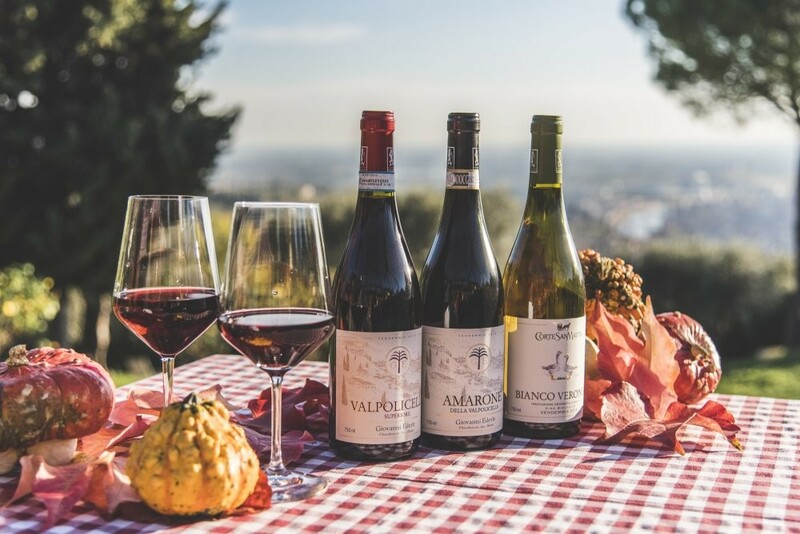 After lunch you have a tour of the winery, cellar and vineyards and then you can go back to the city center of Verona, with a much better understanding of the whole wine production of this area!